This product is fit A.C rated voltage up to and including 300/500V. This product is suitable to be used in household appliances, electric tools and lighting. A. 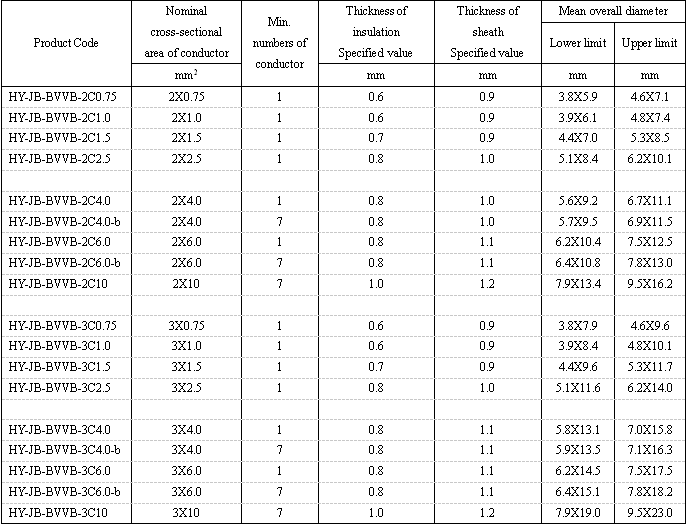 The permissible long-term operating temperature of cable conductor shall not exceed 70°C. 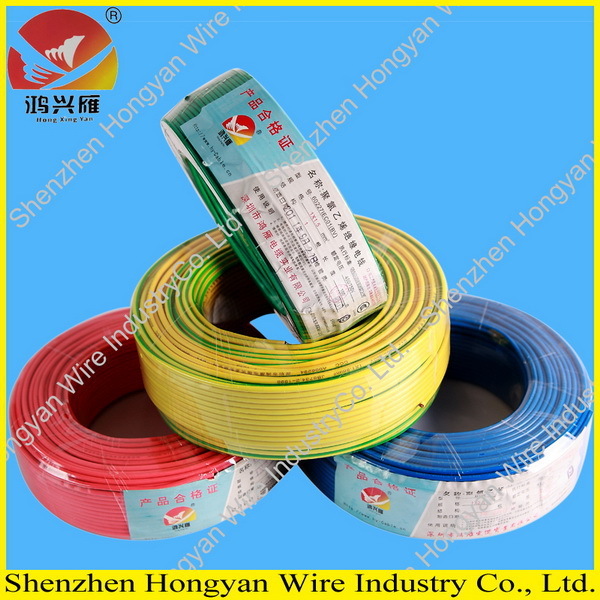 Shenzhen Hongyan Wire Industry Co., Ltd established in 1999 and is located in Maling Industrial Park, Longgang, Shenzhen, China. We are a professional designer and manufacturer in wires and cables with ISO9001, having two senior cable engineers, over twenty managing and well-trained workers. 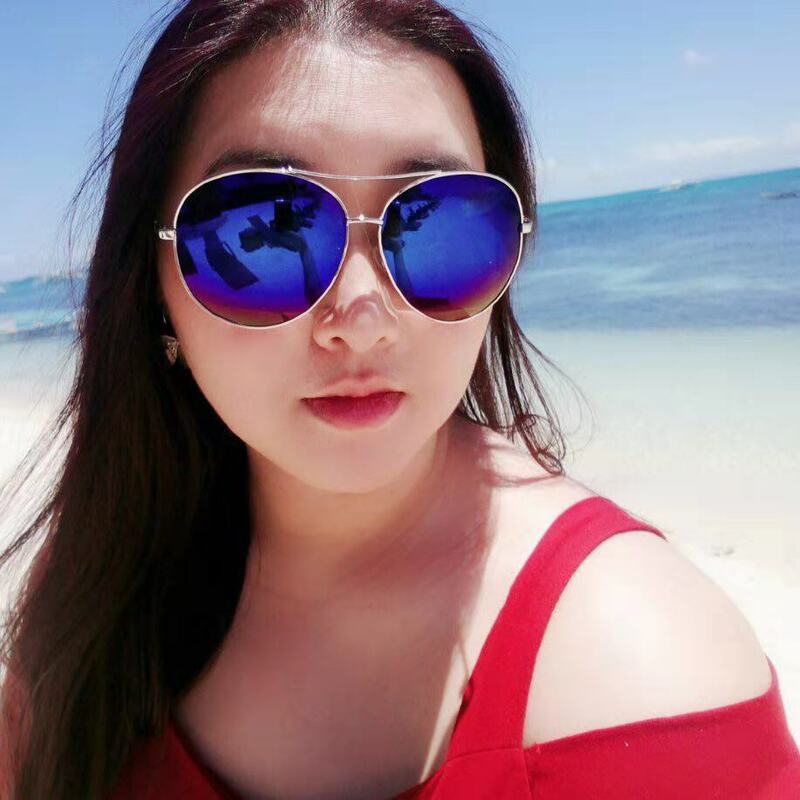 Our main products: Cat5e UTP/FTP/SFTP Lan Cable, CAT6 UTP/FTP/SFTP Lan Cable, Electrical Cable, Power Cable, PVC Insulated Cable, XLPE Insulated Power Cable, Steel Tape Armor Cable, Control Cable, Telephone Cable, Coaxial Cable, Fire-resistant Cable and Flame-retardant Cable and so on. 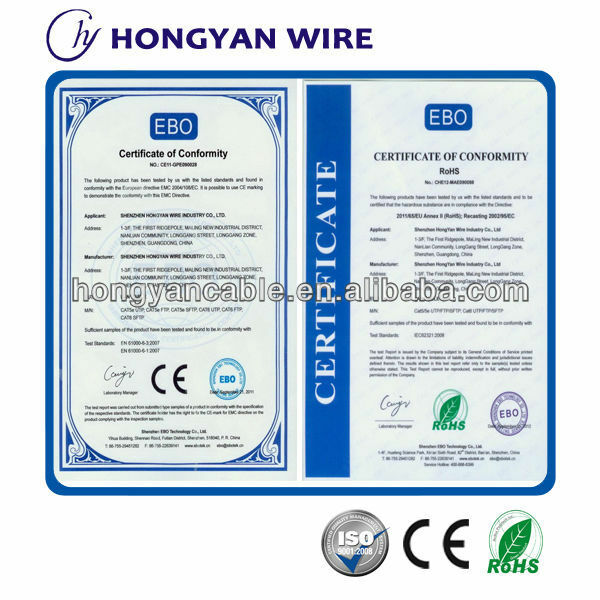 We are strictly according to the international, national and industry standard and have the national industrial production permit and China Compulsory Certification (CCC) and Flame-retardant and Fire-resistant and ISO9001 certifications. And our products are got the quality insurance commitment by China Pacific insurance company. We won "Customer Satisfaction Products of Guangdong Province", "China Quality Credit Enterprise", "Chinese famous Brand" honorable certificates. Looking for ideal Electrical Cables and Wires Manufacturer & supplier ? We have a wide selection at great prices to help you get creative. 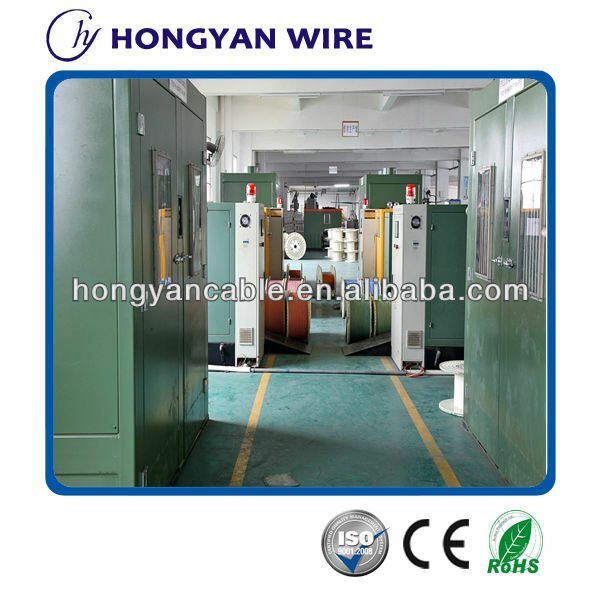 All the Electrical Wire Flat Cable are quality guaranteed. 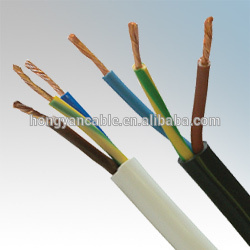 We are China Origin Factory of Price of Bvvb Wiring Cable. If you have any question, please feel free to contact us.